TopMark are a fast growing company in Glasgow and in the Claims Management Industry itself continuously beating out large well established companies for prestigious awards and attracting big name clients. Putting Clients First is the company motto and their level of service and detail always leave their clients feeling well cared for. GHA Rugby Club is where the club play all their games, host all their functions and hold their training sessions where the daylight permits. GHA service the local area with a fantastic function area and friendly bar staff. 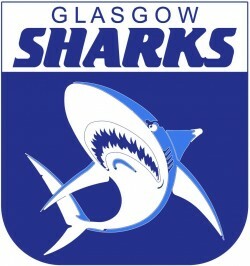 Its a great family friendly place where there always some sport of the TV to watch! SM Photography do a terrific job taking game day pictures and letting the club use them. Always available for each game day they offer a very friendly service. Provan Sports Limited is a great team wear and kit provider, their knowledgeable staff were able to help match the clubs needs to the budget we had to create the teams playing tops and organise the clubs team wear merchandise. 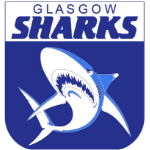 The club is always looking for assistance with all aspects of our operation, if you think you or your company would be able to contribute in some way please get in touch, use the contacts page on the site or email john.mcintyre@glasgowsharks.co.uk and we can send you a sponsorship pack, with an outline of what we can offer and what we are looking for.